Back in 2012, I was invited to Sachins in Newcastle by the owner and talented chef Bob Arora. That day he taught me a few authentic Punjabi recipes that I still make often. 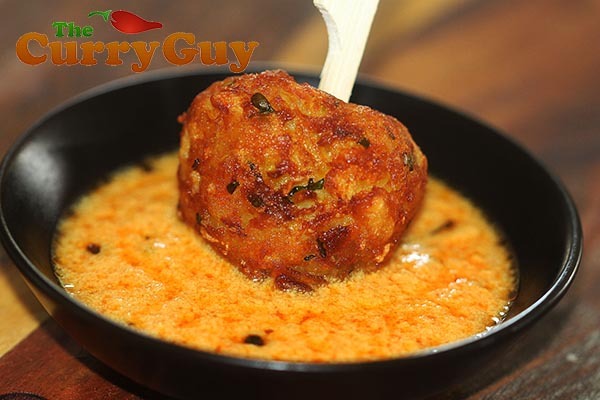 This potato kofta recipe is so good and really easy to prepare. I usually serve it as an hors-d’oeuvre when we have people over. If you would like to serve it as a curry I recommend doubling the amount of yogurt and adjusting the other ingredients to taste. These need to be eaten immediately while the kofta are still hot and crunchy. If you do need to prepare ahead, place the fried koftas in a low oven and then add them to the hot sauce just before placing them on the table. This recipe calls for chopped coriander seeds. Using a sharp knife, roughly chop your seeds before adding them. These really add a nice flavour to the dish. 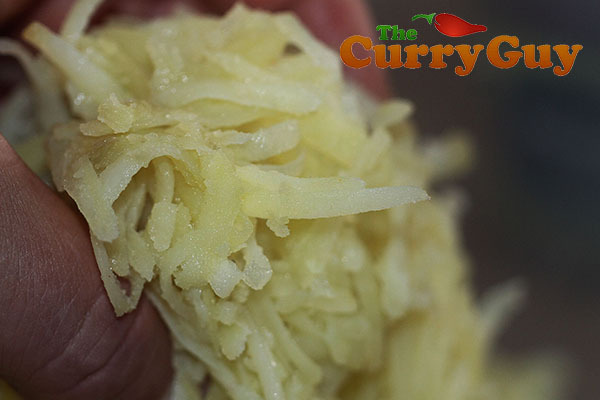 The potatoes need to be soft but still hard enough to grate. Form the spiced potatoes into ping-pong ball sized koftas. Frying the whole and cracked spices with the curry leaves. Pour the yogurt mixture into the spice oil and whisk. Remove any oil that rises to the top. Place the finished koftas on kitchen towel to absorb excess oil. Start by preparing the koftas. Grate the potatoes into a large bowl. 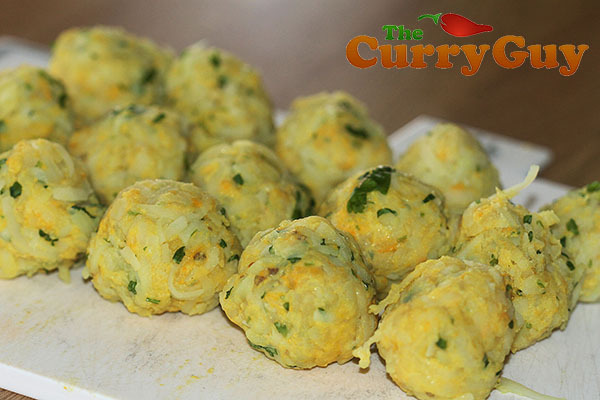 Stir in the turmeric, salt, coriander seeds, fresh coriander, garam masala and two tablespoons of the flour to the potatoes. Start forming into koftas the size of ping-pong balls. If the mix is too sticky, add a little more flour. Now make the sauce. 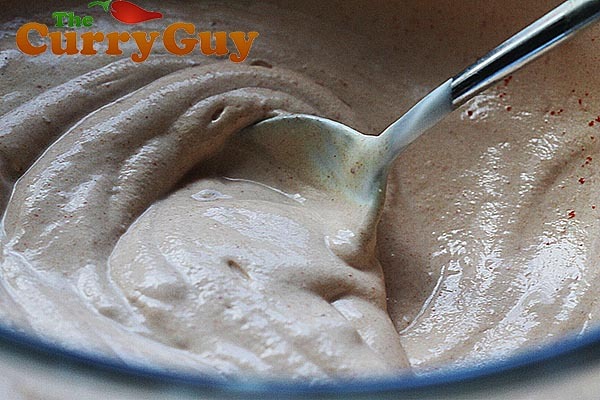 Pour the yogurt into a large bowl and add the chilli powder, turmeric, salt and tomato paste. 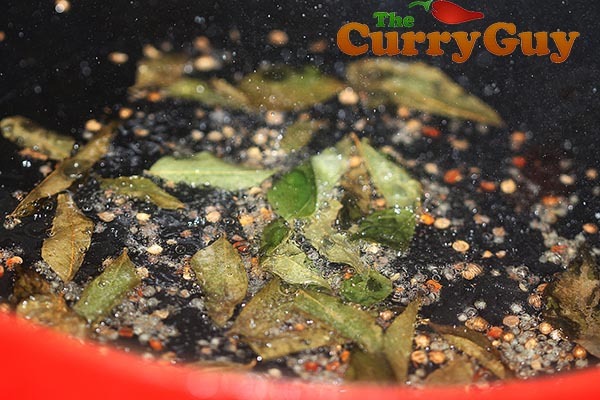 Heat the oil over medium high heat and toss in the whole and chopped spices followed by the curry leaves. Sizzle for about 20 seconds until fragrant and then carefully pour in the yogurt mixture. The yogurt may splatter a bit when it hits the oil. Stir it all up and simmer for about three minutes. Skim the excess oil off the top. 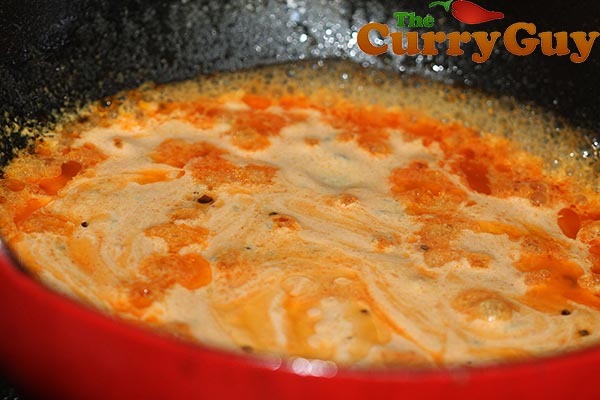 If you would like a thicker sauce, add about a teaspoon of corn flour. I usually don’t bother. 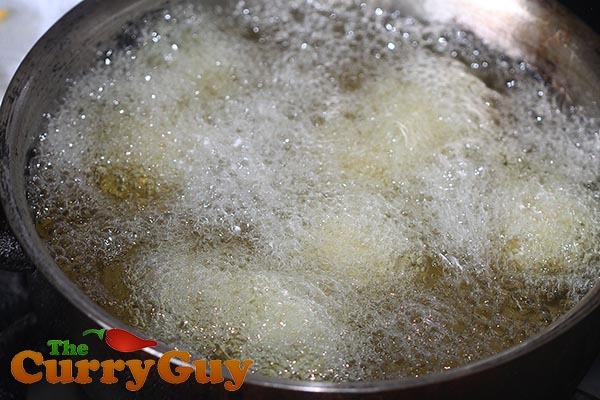 Now heat some oil for deep frying. Your oil is ready when a piece of the potato sizzles when it hits the oil. Fry your koftas until nicely browned and crunchy on the outside. 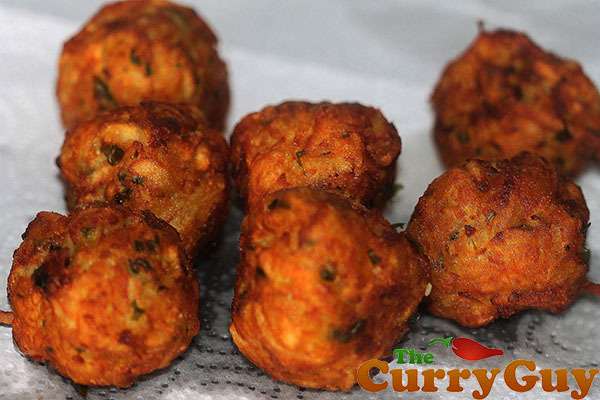 Remove the fried koftas to a paper towel to absorb any excess oil. If serving as a curry, stir the kofta into the sauce or serve as an hors-d’oeuvre, placing each kofta on top of a spoonful of sauce. Check for seasoning and serve immediately.